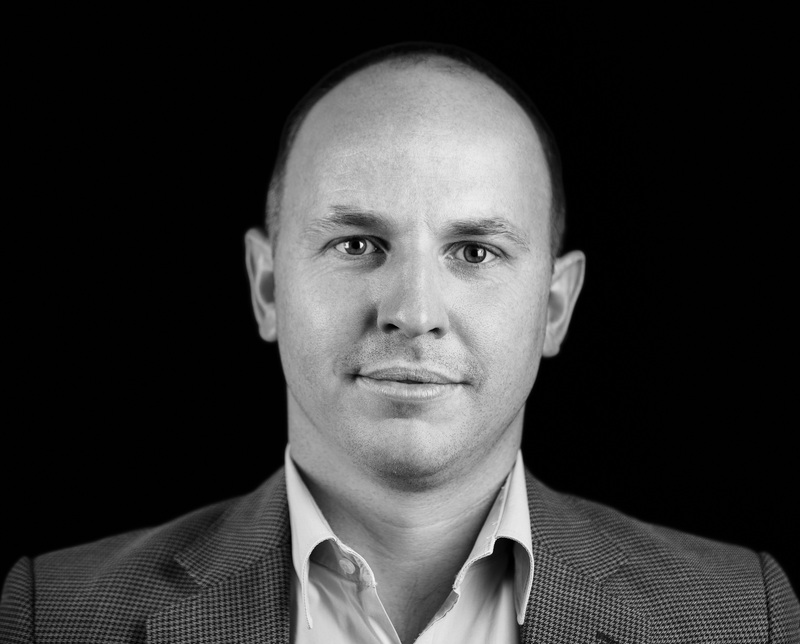 Chris started his career at Clemenger Group in 2002, over which time he has contributed in leadership positions at both BBDO and Proximity offices. He specialises in services marketing, leading business transformation programs for Australia’s largest telecommunication, insurance and energy companies. His work has been awarded at all major creative and effectiveness shows including Cannes, D&AD and Effies, and in 2018 he was again recognised by B&T as the ‘male champion of change’ across Australia’s marketing and media industries.